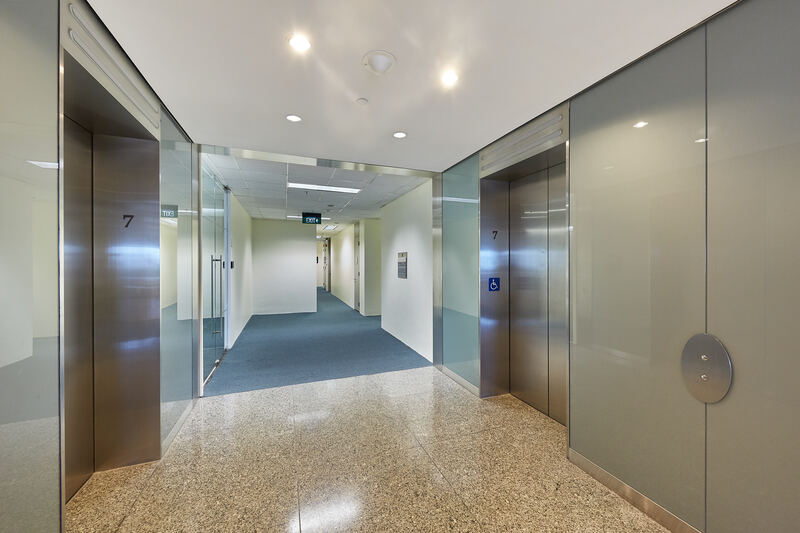 Five Grade A intelligent office towers, home to multinational corporations and prominent local companies. Developed by a consortium of successful business leaders from Hong Kong with a vision of making the complex “The Business Capital of Asia”, Suntec City is a landmark development which comprises five Grade A office towers, a world-class convention and exhibition centre, and one of Singapore’s largest shopping malls, all of which are interlinked by street level plazas and underground walkways. The world-famous Fountain of Wealth, which sits in the heart of Suntec City, embodies an abundance of life and an endless variety of bustling activity. 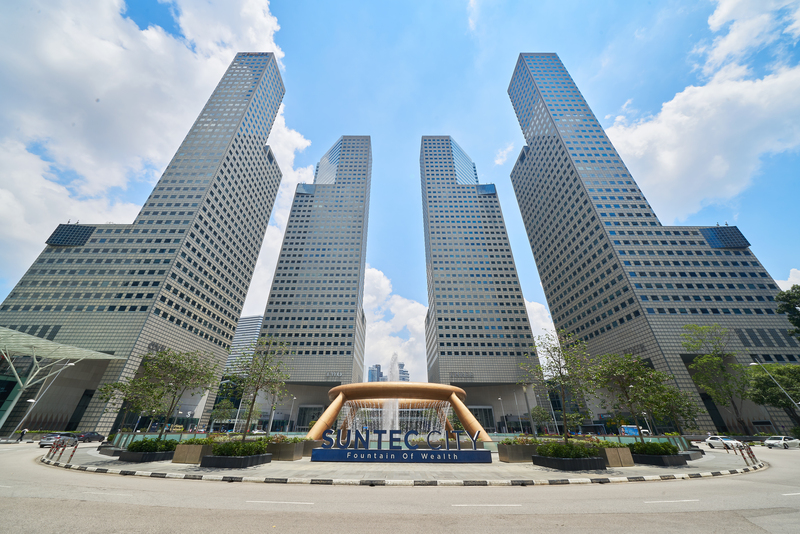 Suntec Office Towers is a complex of five office towers with about 2.3 million square feet of prime office space. Its quality buildings boasts a beautiful view fronting the Marina Bay skyline and complemented by a wealth by a wealth of amenities from the integrated mall. It is home to multinational corporations and prominent local companies; ranging from sectors such as Technology, Media and Telecommunications, Banking, Insurance and Financial Services and Shipping and Freight Forwarding. 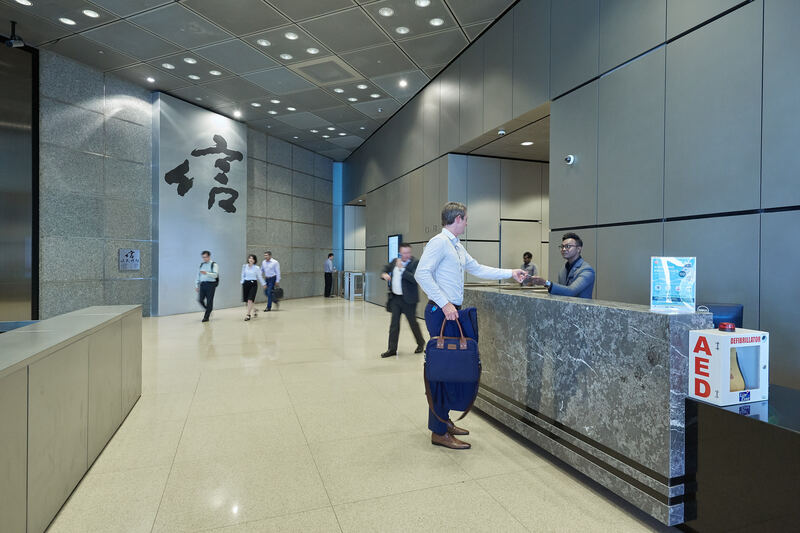 Starting January 2019, the Suntec City Office Towers embarked on a three-phased rejuvenation project to upgrade the common areas of the office towers. More information on the project, managed by APM, can be found here. It is located within the central business district of Singapore, within walking distance from the landmark Esplanade – Theatres by the Bay, easy accessibility via major expressways and is flanked by 2 Mass Rapid Transit (MRT) stations, the Esplanade and Promenade MRT stations, and a five minute walk to City Hall MRT station.